Police have arrested a 48-year-old man who they say has admitted to killing 33 truck drivers and their helpers over the last 10 years, at that point selling the vehicles and the valuable things they were carrying. The man was arrested two weeks prior near Bhopal, cop Rahul Kumar Lodha said Wednesday. 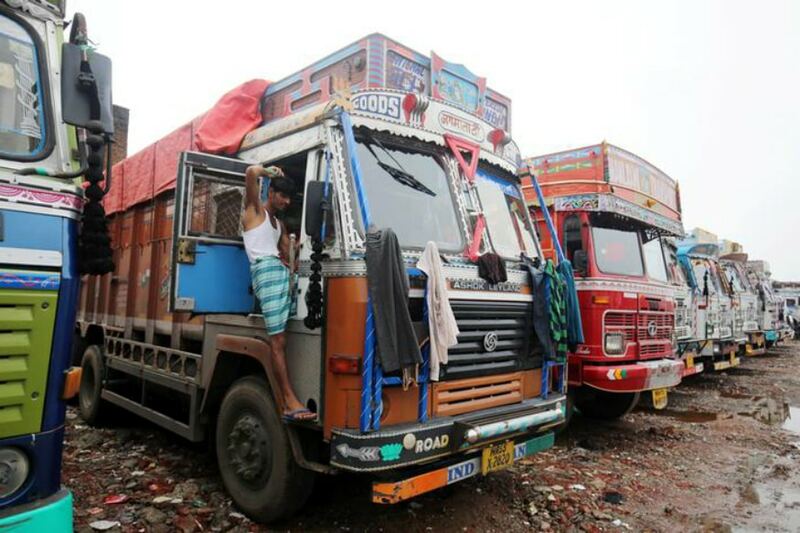 Police unearthed the man’s name as they investigated a string of ongoing killings of truck drivers in Madhya Pradesh. While the man was clearly not associated with those killings, some of the seven men arrested told police they had helped him in similar thefts. The man told police he would become a friend with drivers in roadside eateries and slip drugs into their food so they would fell asleep, Lodha said. He would then drive their trucks to remote zones where chances of seeing them is low, choke them and their partners, and dump the bodies in forests. He and his assistants would then sell the trucks and their valuable goods, Lodha said. Dharmendra Choudhary, another cop in Madhya Pradesh, said the suspect was arrested in Maharashtra a few years back regarding similar thefts, yet was got free on bail and fled. Between thefts, he functioned as a tailor in a little shop in Mandideep, a town on the edges of Bhopal.